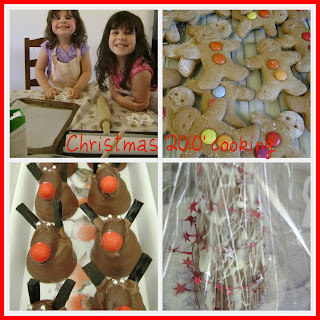 As sweet as cinnamon: Christmas baking.... SSCS = Presents. Have you been busy this week???? that I love to do at Christmas. As well as some new recipes too. A great packet mix that I discovered in the supermarket. No fuss to make. and the girls had fun baking them. eating lots of them too. Thanks Leanne for sharing your family fun. We too had lots of fun making these biscuits to eat. 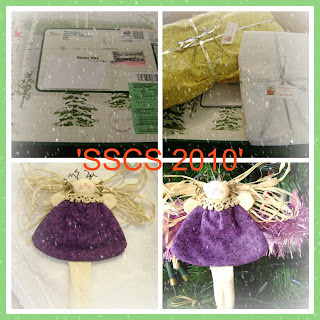 My SSCS that was organized by Chookyblue arrived this week. One said 'Open Now'... I did! Can't wait to see what is in the brightly packaged parcel. Thank you Sharon for being my Secret Santa! and my girls are getting excited. doing the binding on and then I am done. Oh Dawn, Santa never had such adorable little helpers - your goodies look so yummy - our baking stuff is on the counter, waiting, not sure if it will happen or not, lol! Love your little angel! 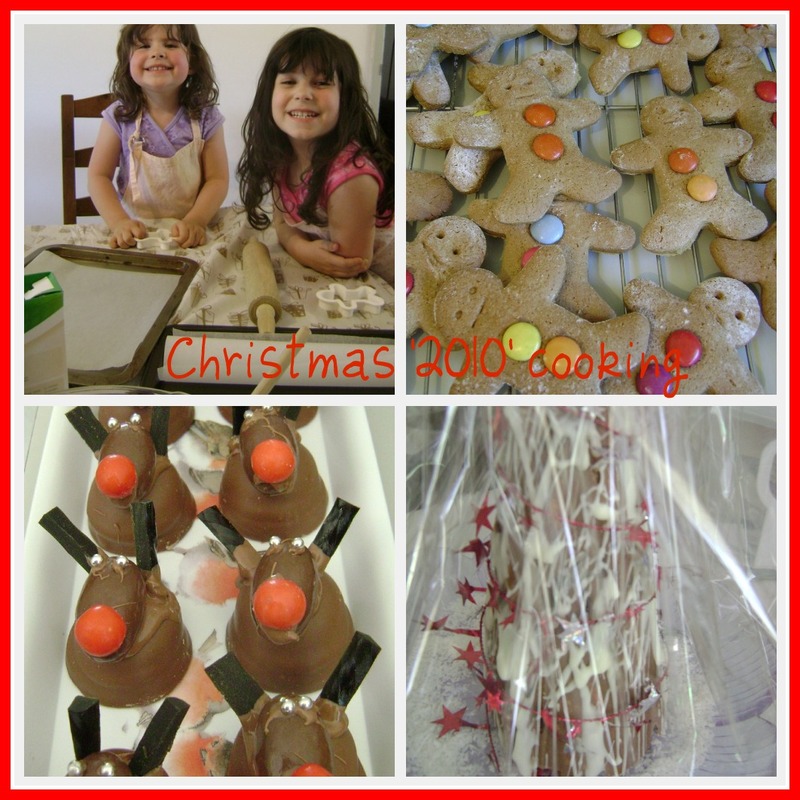 Only 1 more sleep now ... your girls must be super excited today ... lovely baked goods.